Deviation 003 (oatmeal wheat stout) - releasing this weekend - Modist Brewing Co. This Saturday at noon we’ll be releasing our newest beer in our Deviation series. 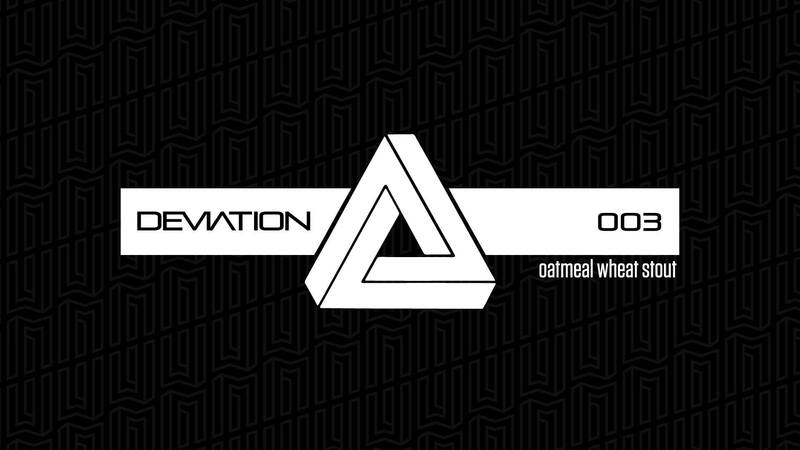 Deviation 003 is an american oatmeal wheat stout that explores the softest side of a stout. 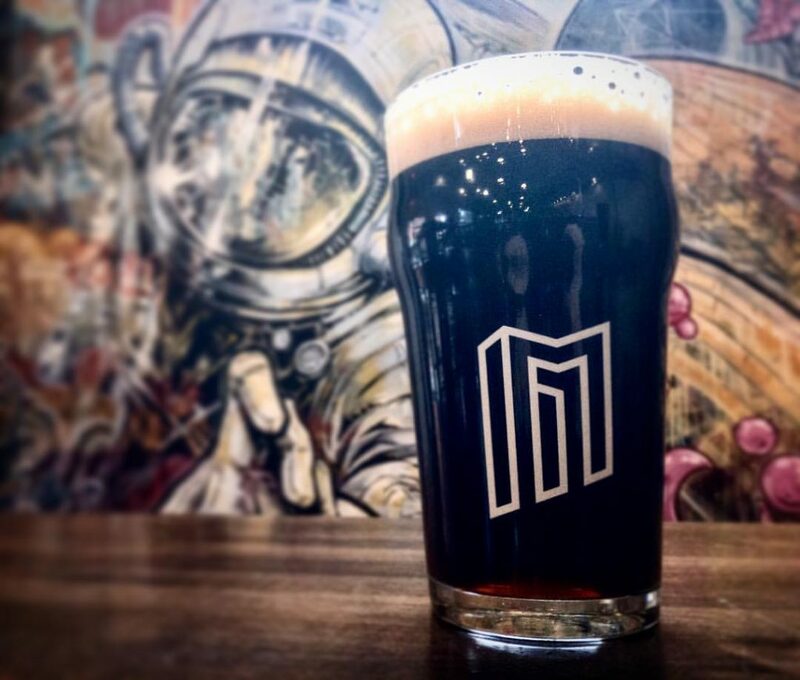 Oats and wheat malt form the base of this brew, and they’re backed by a hefty amount of brown malt and roasted Midnight Wheat that replace the roasted barley and caramel malts of a traditional stout. This combination makes for an extremely soft, smooth mouthfeel that amplifies the toasted and roast flavors. Expect a velvety toasted malt, roasty dark chocolate and a hint of berry-like sweetness. Extremely easy to drink and perfect for cold weather. Geek stats: 5.6 ABV, 25 IBU, and 27 SRM. Anyone who tries it this Saturday will be entered in a raffle to win some prizes including a Holiday Gift Pack, free tours, and gift cards.